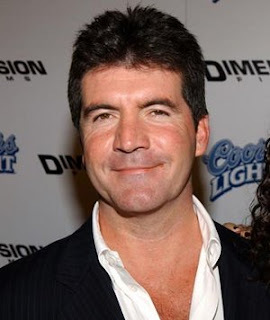 The Fresh Music Page: Simon Cowell Returns to TV! Simon Cowell Returns to TV! Not only is Mr. Tell It Like It Is Simon Cowell back but he's looking to blow American Idol out the water. Simon Cowell brings his UK hit television show "X Factor" to American TV searching to find a Superstar. Auditions for The X Factor begin on Sunday, March 27 in Los Angeles at the L.A. Sports Arena. Chicago, Dallas, Miami, New York/New Jersey and Seattle will also host auditions. The dates and venues will be announced later. Sony Music, FremantleMedia North America and Fox announced today that The X Factor prize will be a record-breaking $5 million record deal – the largest guaranteed prize in television history – with Syco, a joint venture between Sony Music and Cowell.